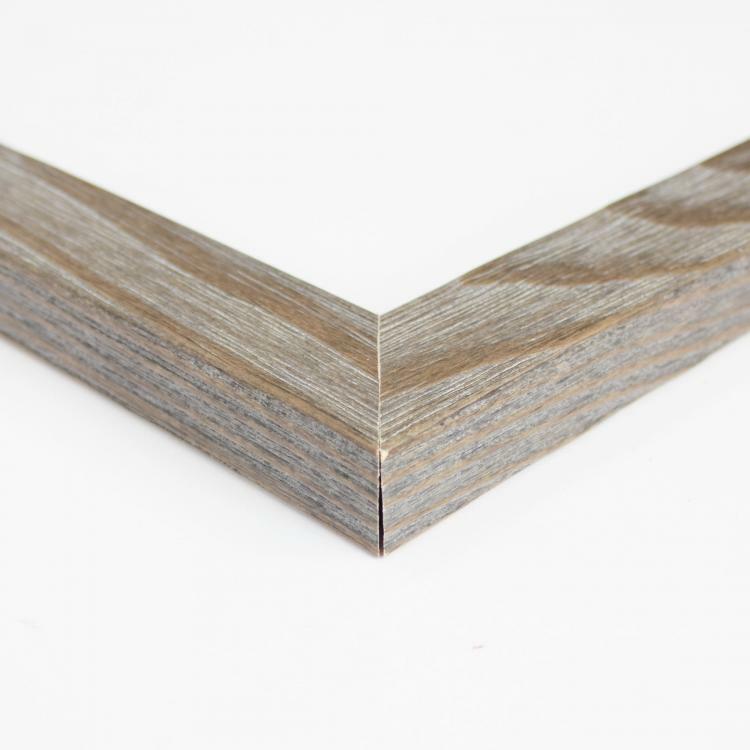 Our unfinished picture frames let the natural wood and high-quality designs do all the talking. Pair them with your favorite photographs, art prints, or documents to showcase without overshadowing the images. 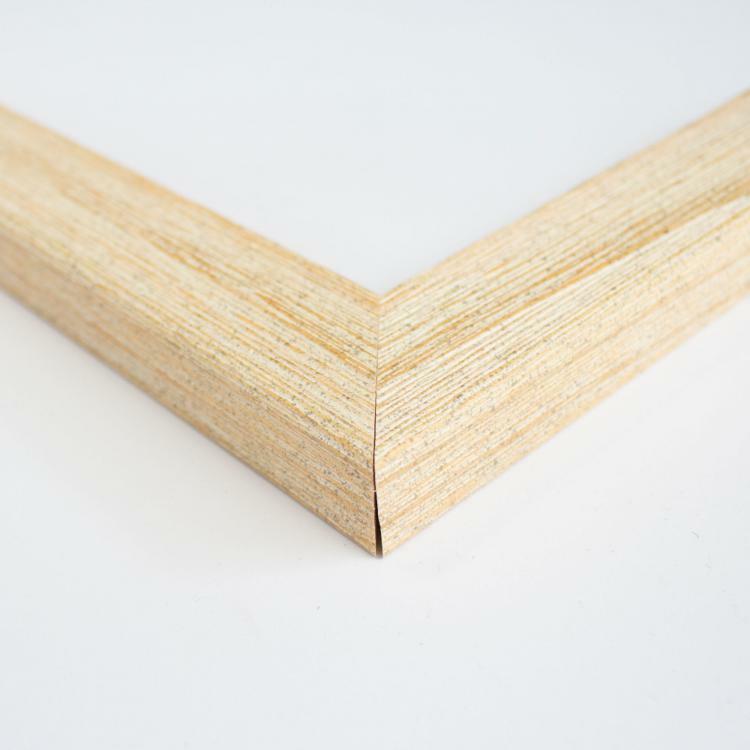 Our entire inventory of unfinished picture frames is handcrafted and built to order. 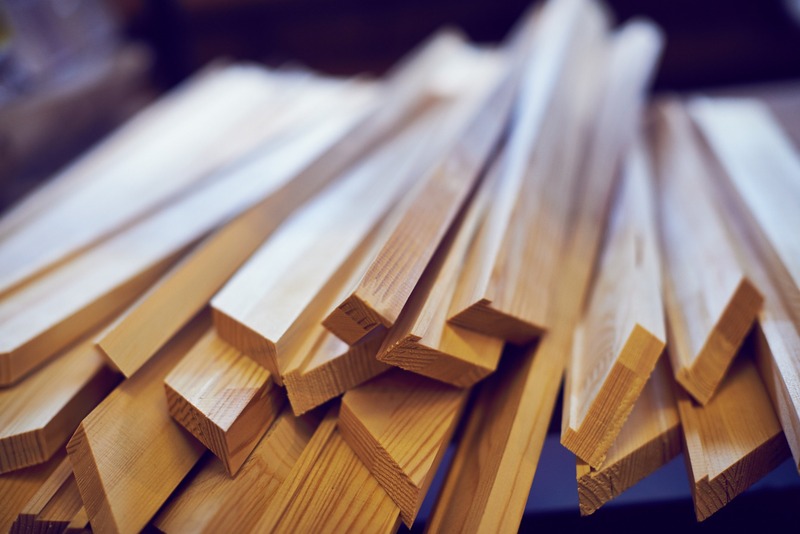 No matter what you're looking to display, we've got the perfect unfinished moulding for you. 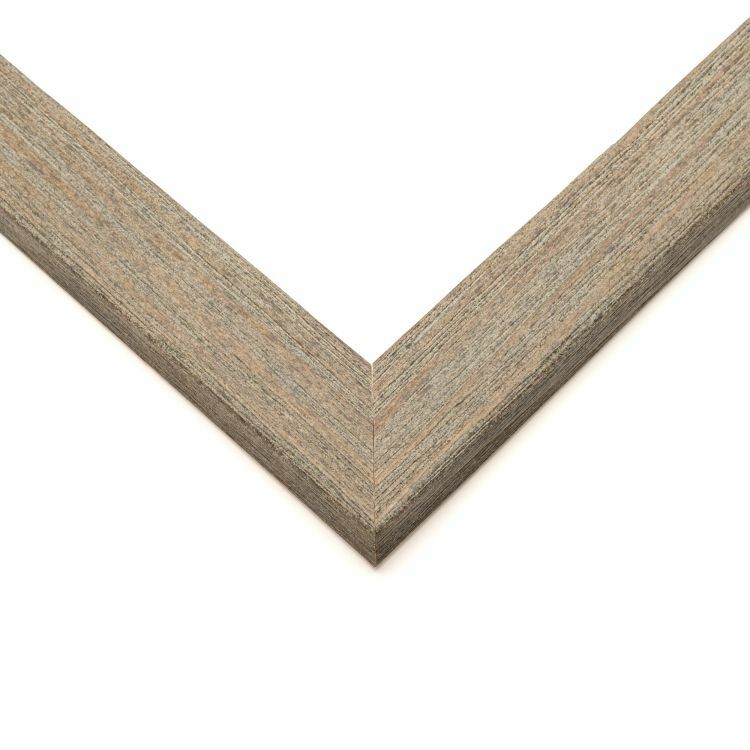 The styles range from minimal to ornate and each unfinished picture frame is undeniably stunning in its natural state. When you coordinate one of these frames with your existing décor, you add an element of nature that will warm up any space. 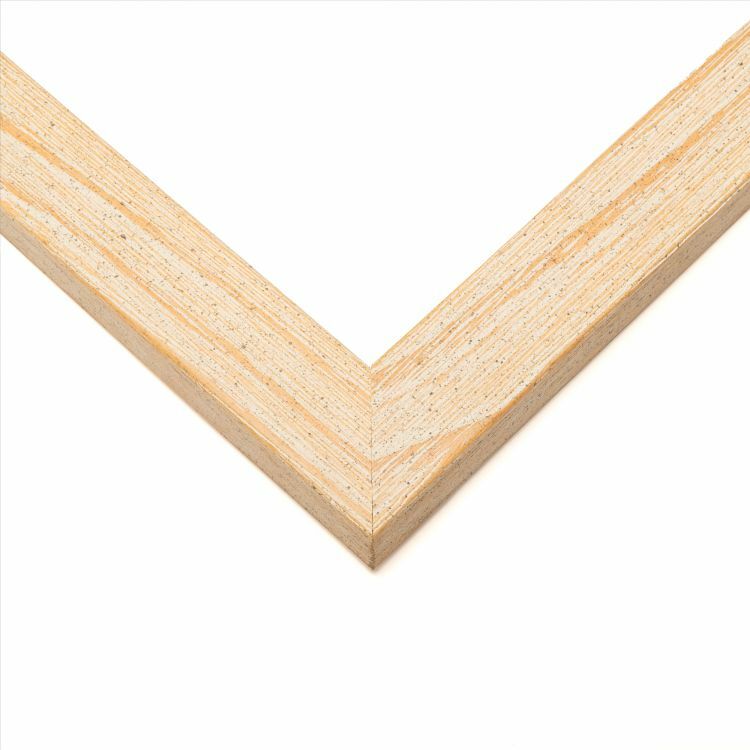 Let the wood grain and natural tones of our unfinished picture frames add the finishing touches to your home, office, or gallery.